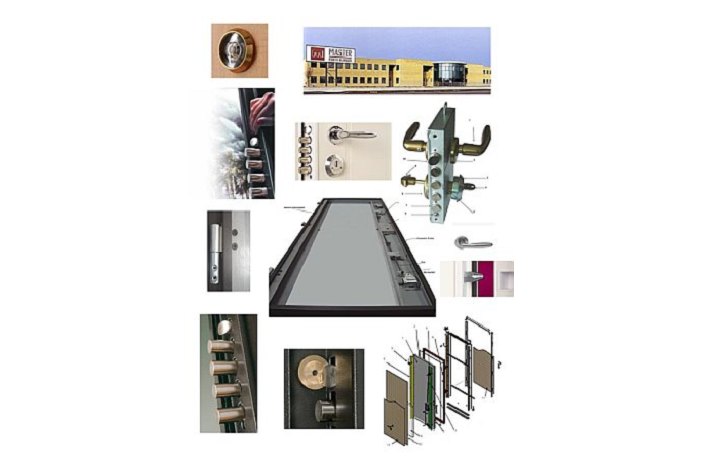 Secure Door Systems - The Time is Now! 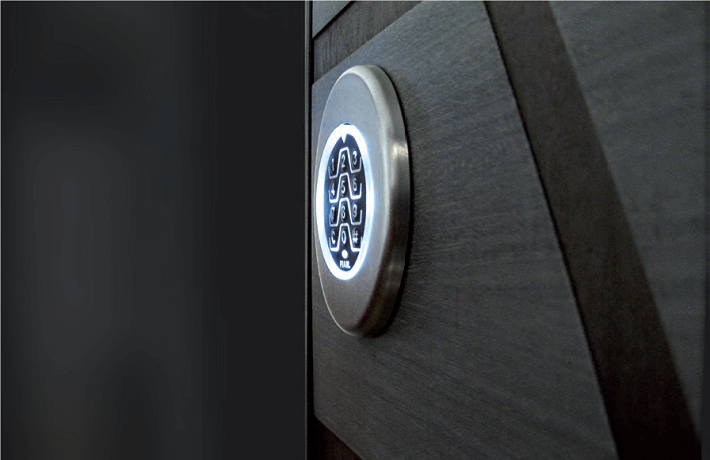 American Master Door proudly presents the truly exceptional group of secure door systems from Master Door. 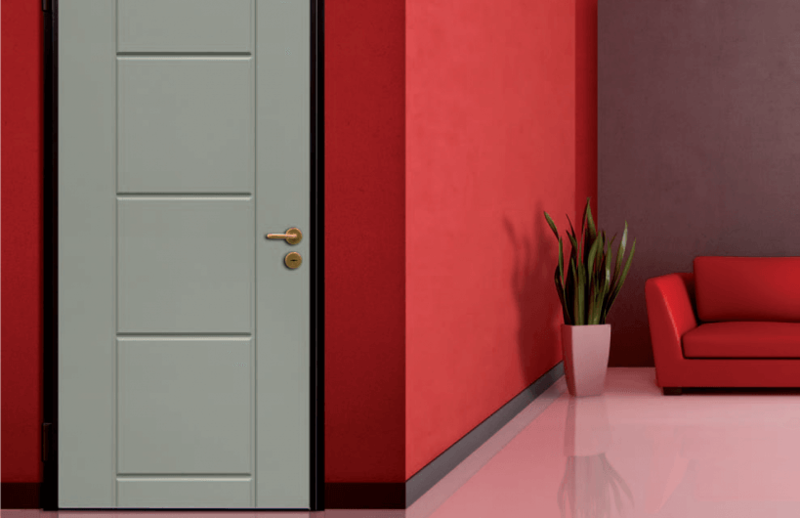 When compared to typical US door designs, Master Doors has succeeded in integrating the next generation of engineering and security features into door systems made for the everyday uncertainties of our 21st century world. 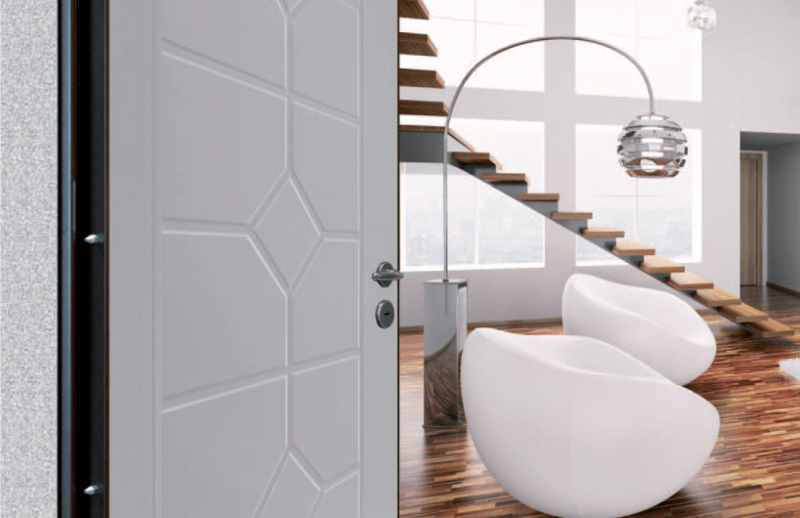 No other door system offers you the unparalleled choice of style and appearance options to meet your design requirements. 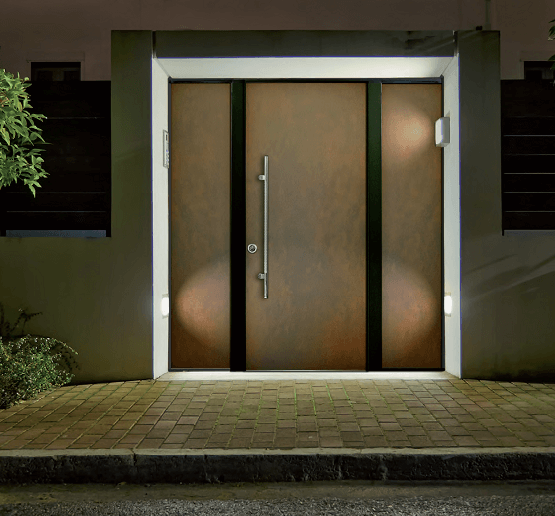 Combine this design flexibility with exceptional security features, and you have doors that support your future, instead of reflecting the past. In years past, doors were left unlocked and you felt safe doing so. Today, your security relies more with hope that a home security alarm system will deter intruders or burglars from simply breaking through a door to invade your space. 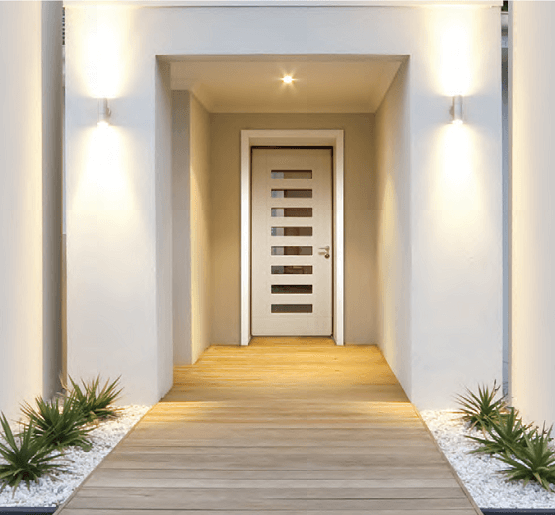 Now you can increase your property value with an investment in real value with Master doors. 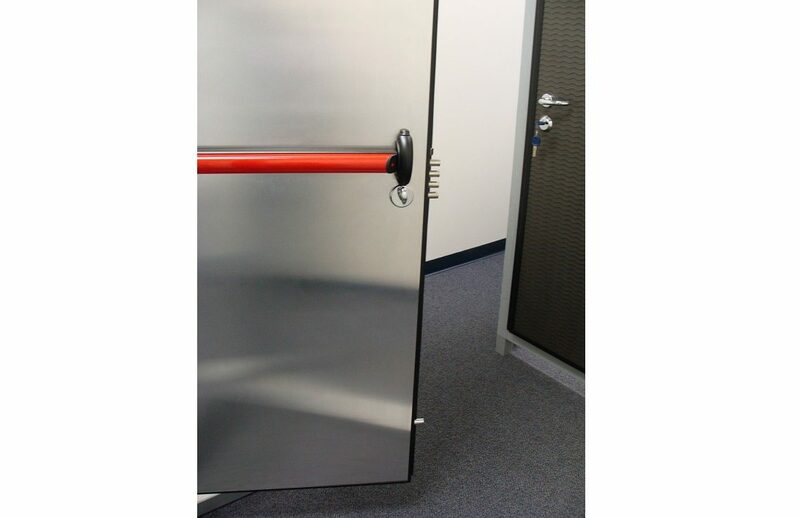 These door systems have been developed to have the appearance of any common door, but also to provide a physical barrier that will truly keep you and your property safe. 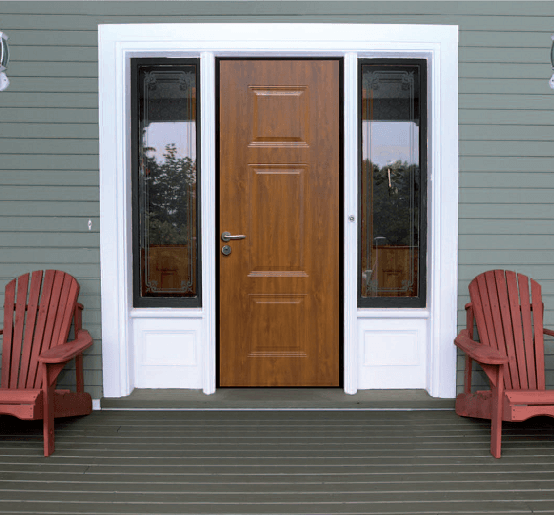 As you browse our site, the differences between a typical entry door and a Master Door will quickly become apparent. 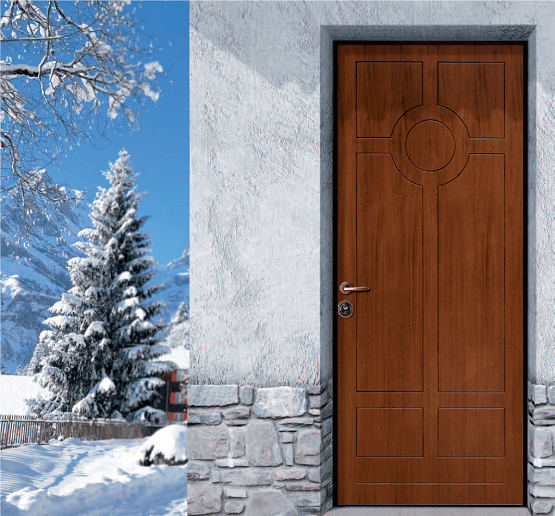 These differences show that Master Door designs are in a class of their own. 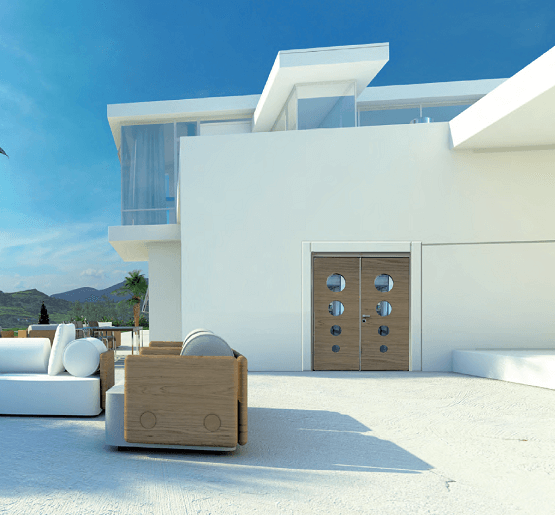 They represent the next major US construction and renovation trend for single and multi-family residential homes, commercial business, education, industrial, government, military facilities, and other special applications. 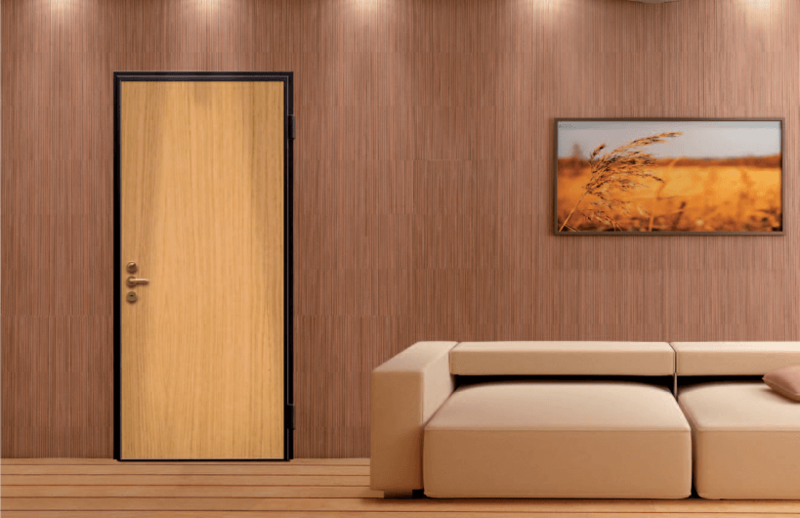 Master Doors are recognized worldwide with an ISO-9002 certification, reflecting the international gold standard for quality. 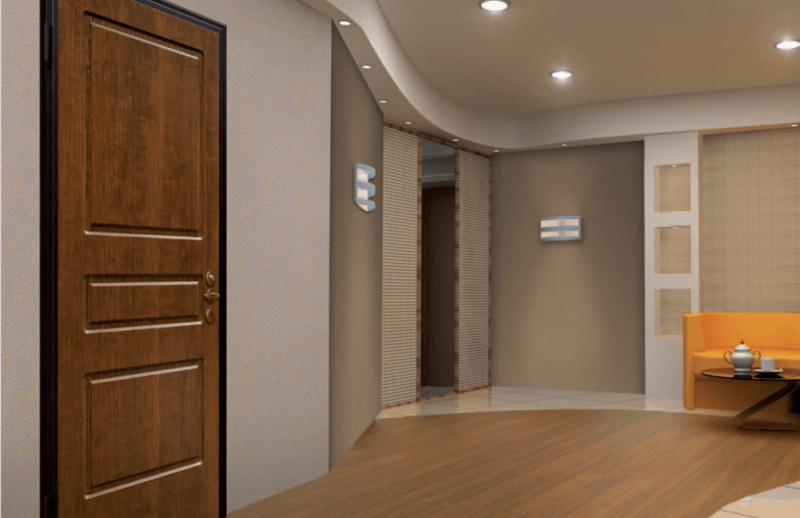 They match that manufacturing quality with several important features that set them apart from typical doors. 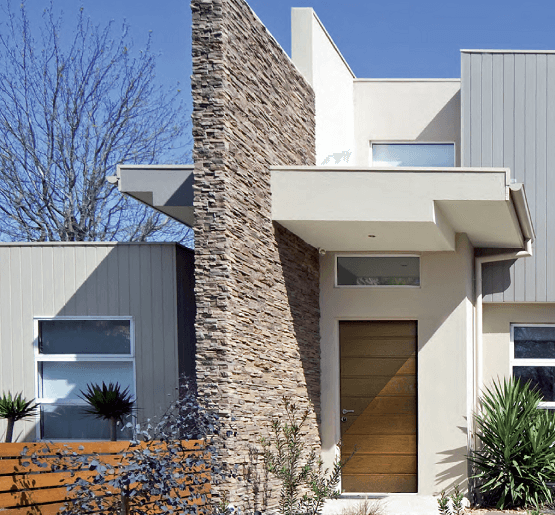 Combine a portfolio of door models that will support most any application, with design flexibility to choose from a broad selection of surface appearance options. Add the ability to replace all critical parts and blend those features with a super strong door structure that is matched with the security of a high strength, multi-point locking system, and you have the basis for a door that is perfectly engineered for our dynamic world. 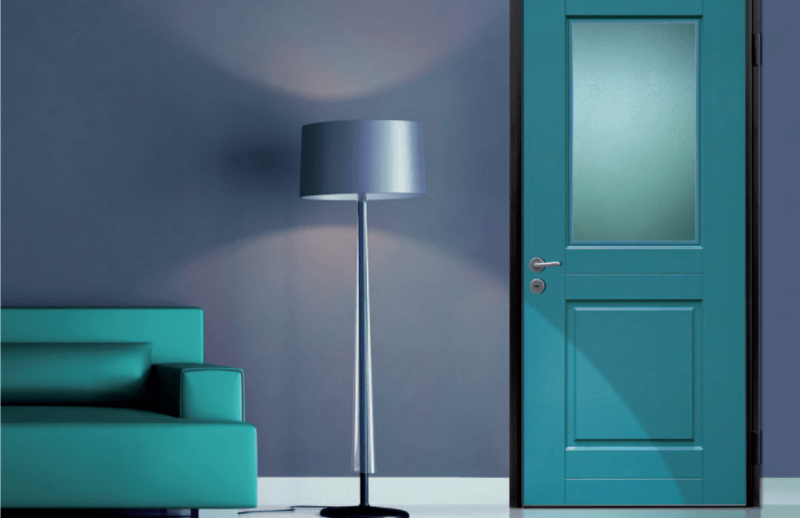 As you consider the Master Door options, remember that all of our models, including glass doors, are certified to resist forced entry and burglary. 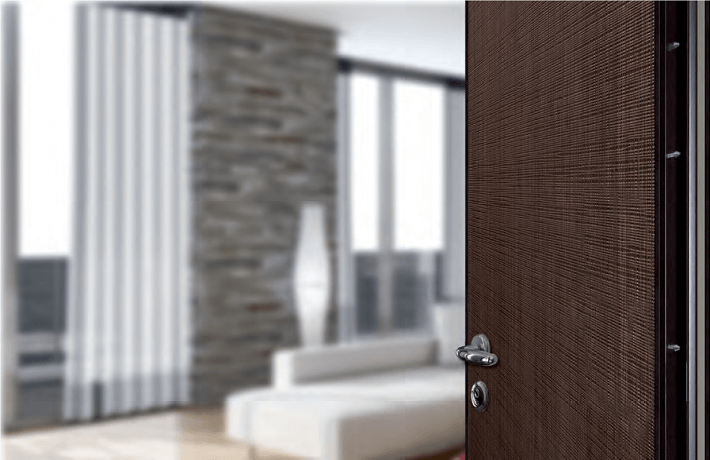 Whether you want your doors to be High Tech / Smart Home compatible, or have additional certification and ratings for Fire, Severe Weather, Sound Mitigation, or Bullet Resistance, then Master Door has a choice that will exceed your expectations. 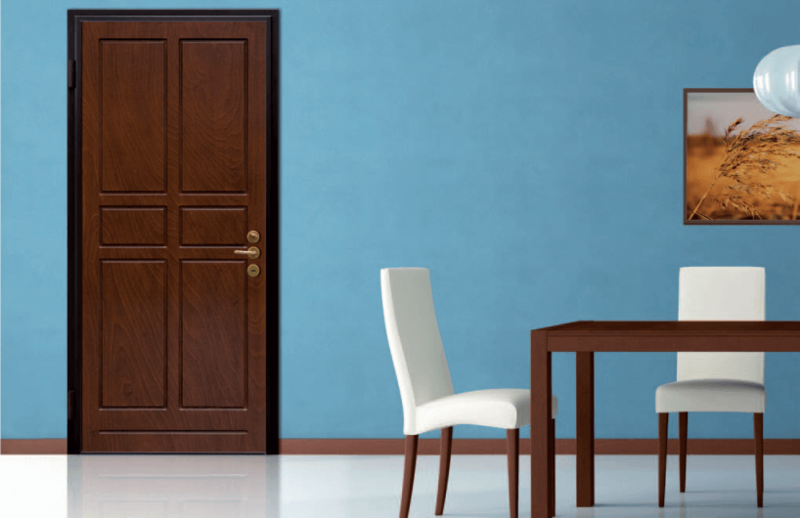 Master Door uses only quality parts and materials to ensure a lifetime of service. With a steel core and frames that are resistant to rust, adjustable ball bearing hinges, highly reliable locking systems, replaceable surface panels that can stand up to any expected environment, and other integrated components such as manganese plates that repel bullets and wind driven projectiles, the Master Door uses materials that you can rely on to serve for generations. 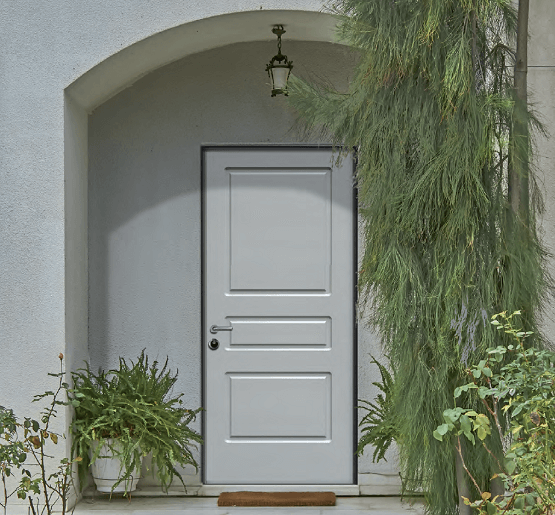 The Master Door can be customized with either your choice of our surfacing designs and options, or you may prefer a unique, personalized appearance. 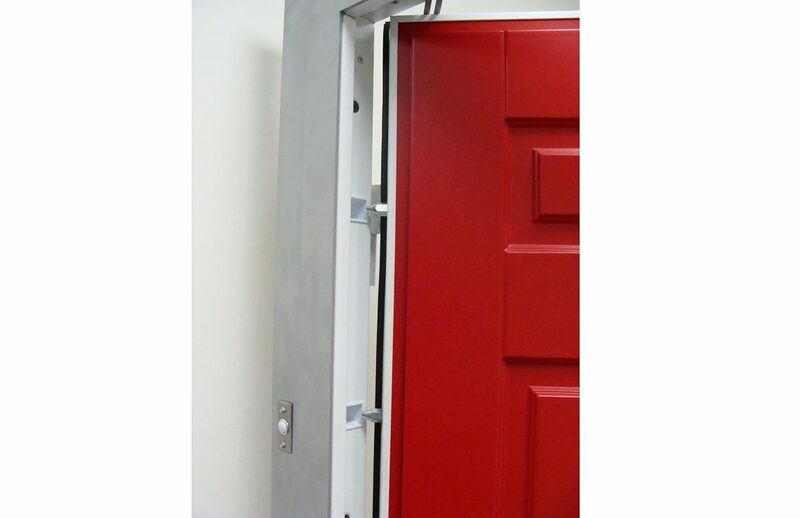 Each of our doors is certified to keep you safe from burglars and intruders, and you can further customize the functional requirements with additional features designed for electronic access, fire resistance, noise reduction, hurricanes, tornadoes, or bullet resistance. 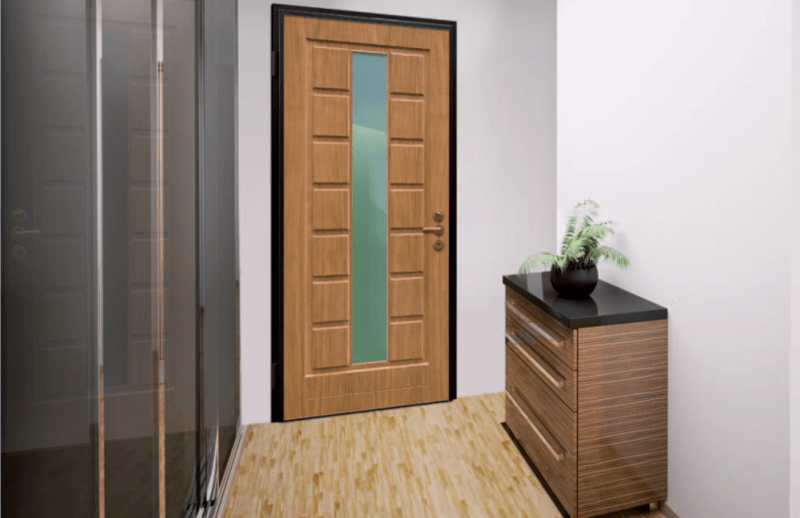 Door styles are available for the applications you expect. 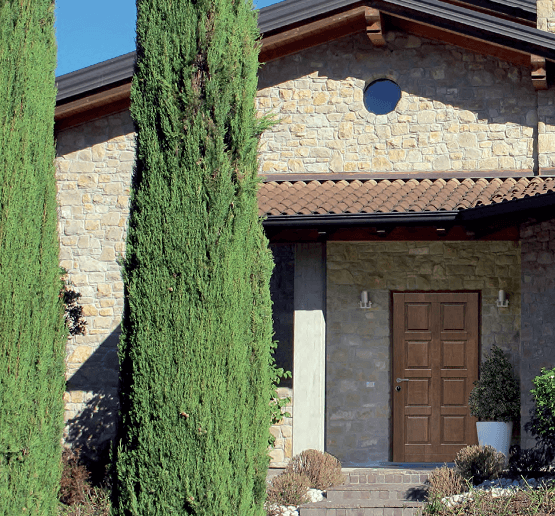 Master Door builds a complete selection of single, double, asymmetrical double, full and partial glass, arched top, and integrated designs with side windows and transoms. 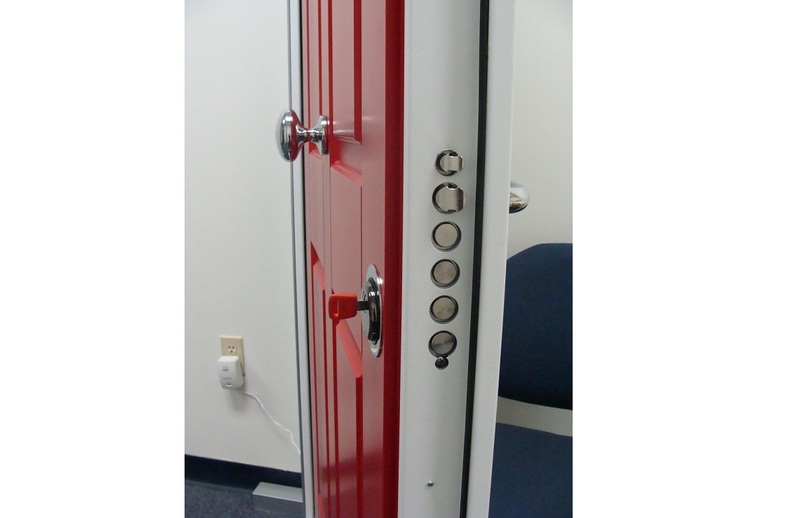 If a special size or configuration is needed, we can build that design too. 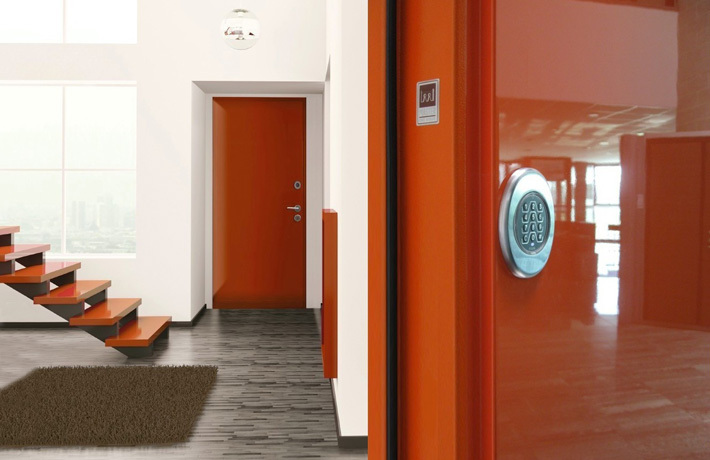 To integrate the Master Door 21st design and century security features, with the electronic age, you can select doors models that combine high tech features such as digital viewers and electronic access capability and with automatic lock re-closure. Electronic access is available with numeric keypads, key-less remote fobs, card readers, and more advance biometric interfaces such as fingerprint readers. Master Door skillfully builds careful design and service capability into each of their doors. 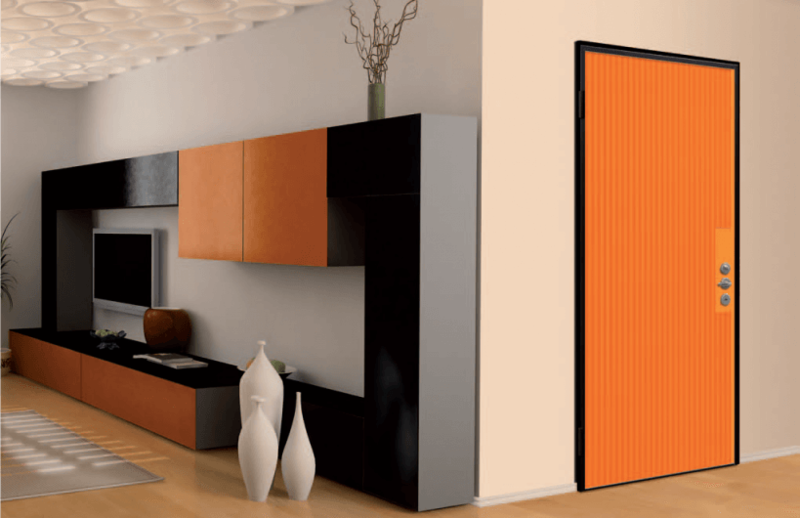 The ability to replace the operable door component parts and surface panels, means that a Master door can be maintained for lifetimes of use. 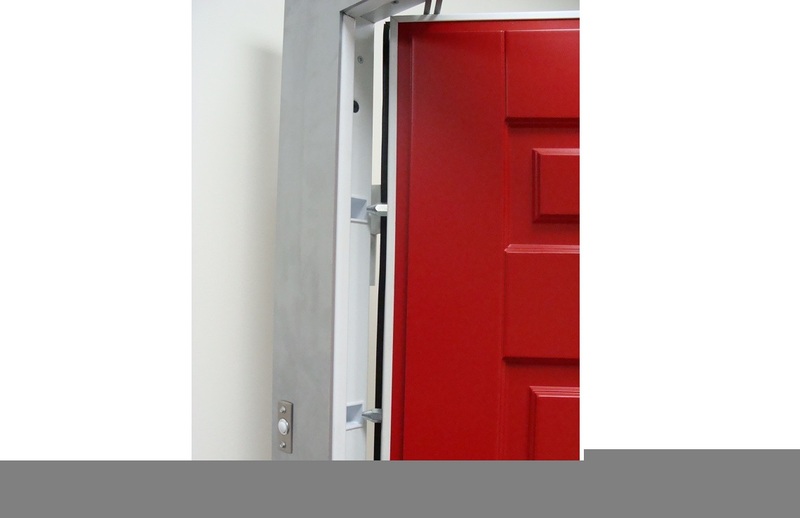 This feature is highly valuable when compared to a typical door with a damaged door surface. 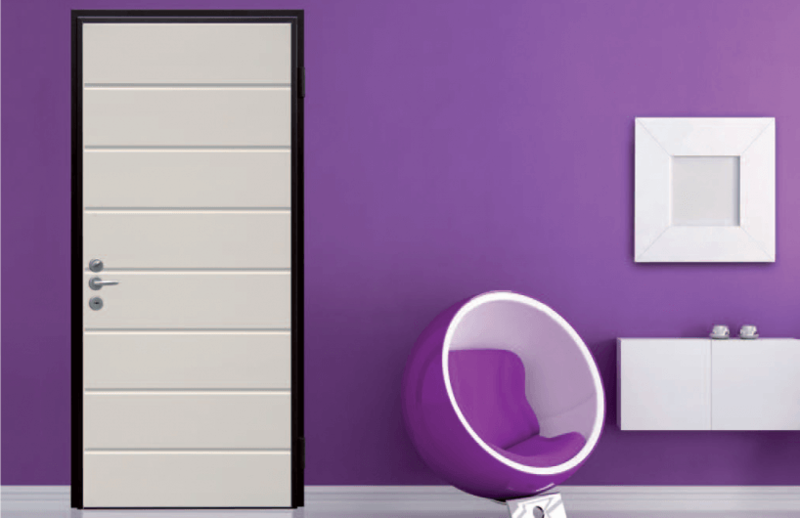 Normally with a broken door, you would need to purchase, install and finish a new unit. 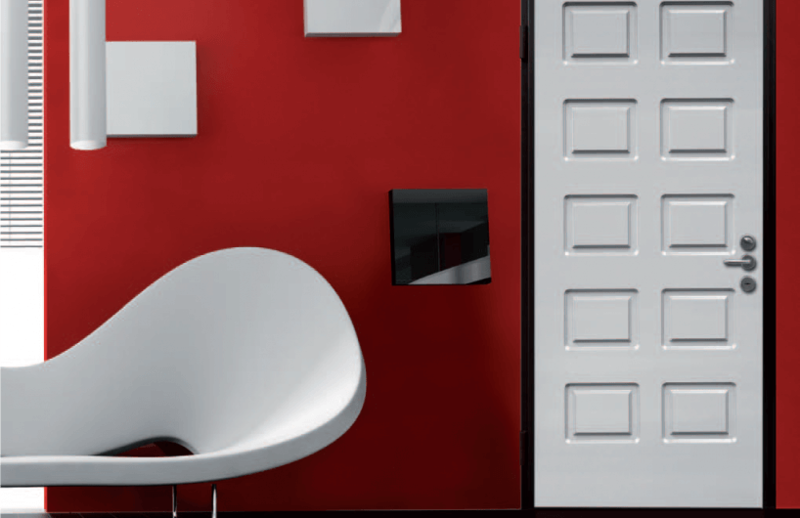 With a Master door, you would simply replace a surface panel. 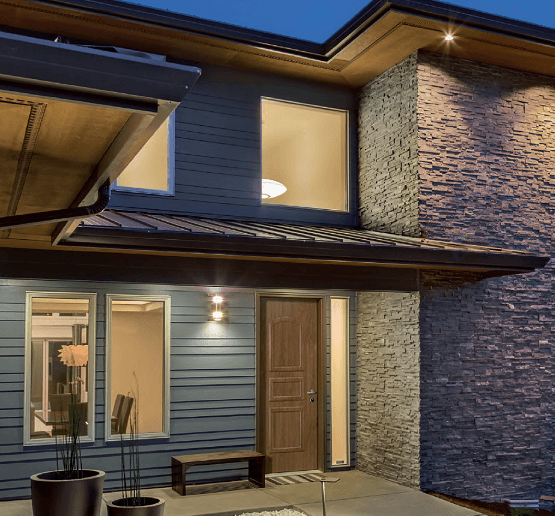 When you choose a Master Door from American Master Door, you have a portfolio of door selections that are adaptable to future changes in your style preferences, and security expectations. Not only is a Master door, an investment for today, but also for years to come. 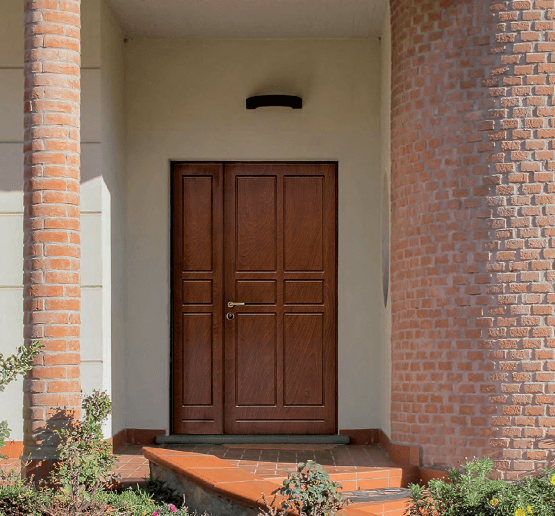 Our doors integrate exceptional security features and can be applied in all traditional uses to significantly increase your property value, while at the same time offering the opportunity for lower insurance rates. 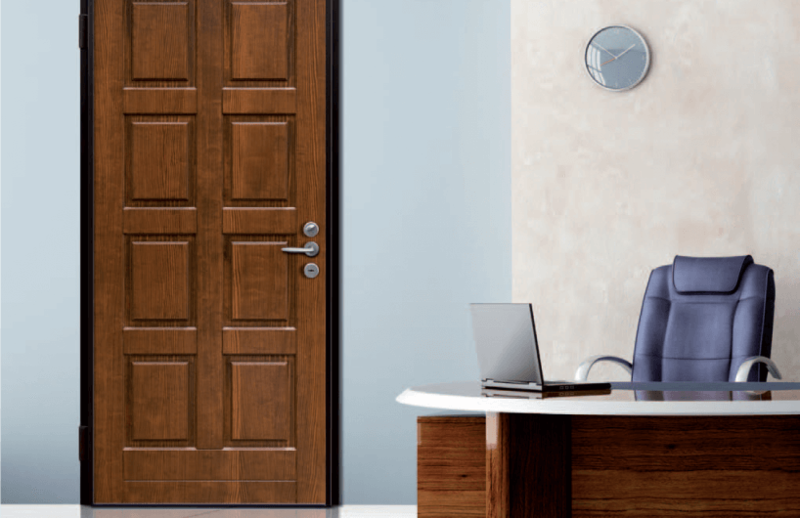 As you browse our site, we believe you will agree that Master Door offers the next generation door systems, and is the right choice for all your current and upcoming projects. When you consider the features engineered into a Master Door, you might ask why all doors are not built this way. 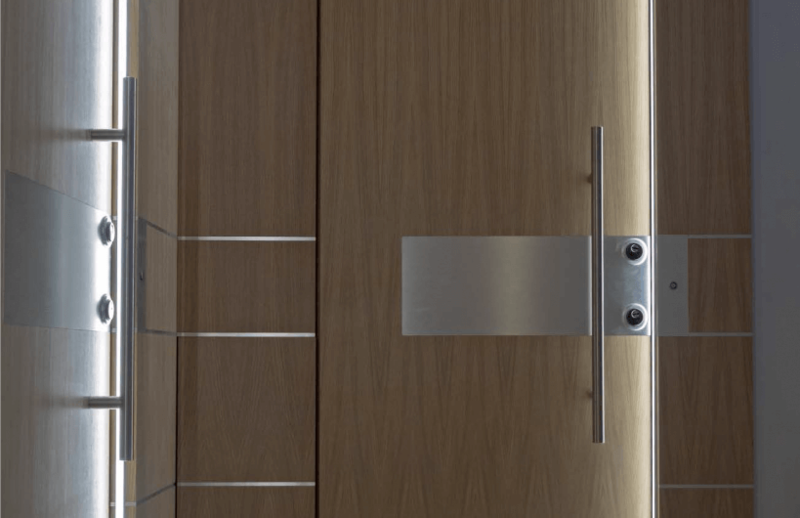 Designed for generations of use, each door integrates unlimited appearance choices, with an internationally recognized, highly reliable and secure multiple deadbolt locking system. 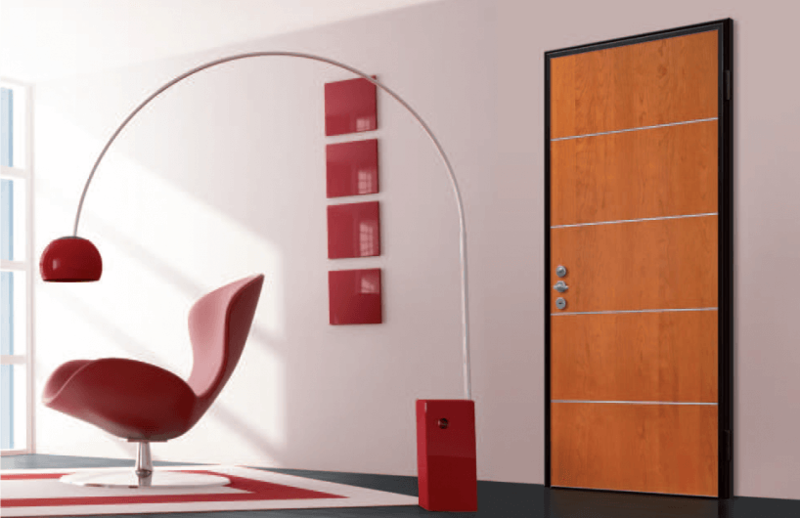 With smart engineering designs, it’s easy to choose stylish and functional doors that will add value to any project. "We have a very private cabin in the mountains and needed a really strong door for a storage room where we could keep valuable items instead of carrying them back and forth on our trips. The Master door was a great choice! We did have a break-in and the door had some surface damage, but held up as expected and kept that room from being vandalized, and items stolen. I can't recommend these doors enough." 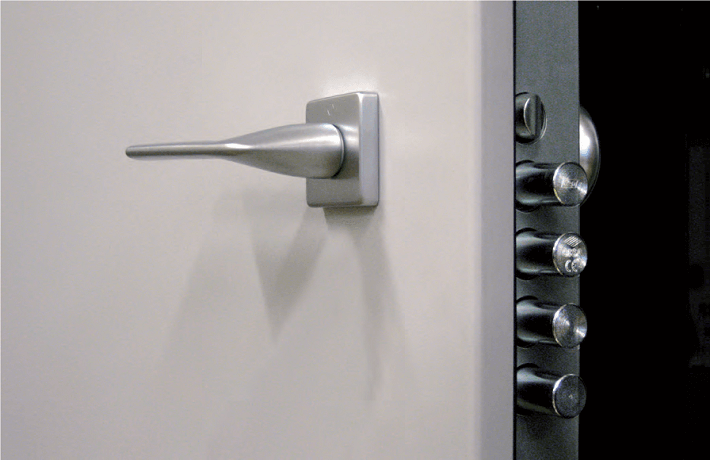 "One of our clients wanted a secure room in their house and they specified we use a Master door. Excellent doors!" "We bought two Master doors for our home several years ago and they are wonderful! There is no comparison to the old doors we used to have, and I can't imagine not having them now."